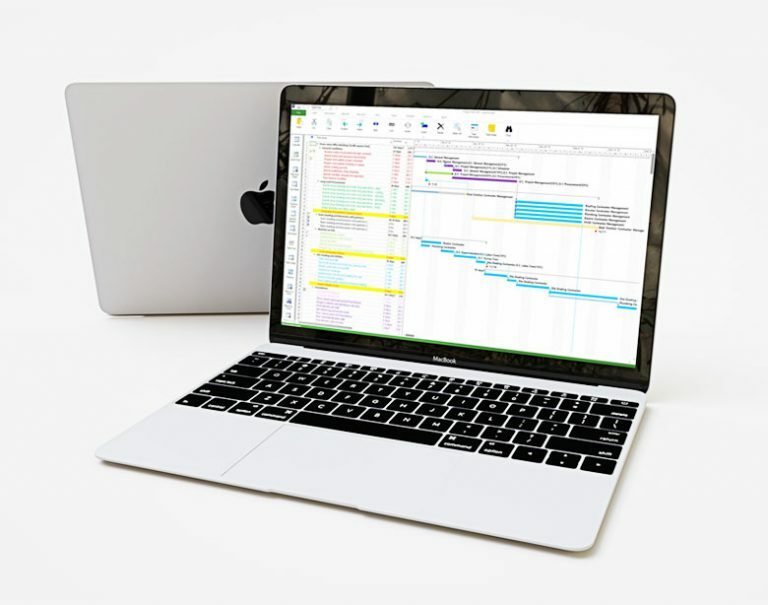 Unlike the competition, Project Plan 365 for Mac is the only app made for Apple computers that can open Microsoft's native file format for MS Project plans. That's right, Project Plan 365 for Mac can open the .mpp file format with no conversions or cumbersome imports using dubious file exchanges. Project Plan 365 for Mac works on all Apple computers running OS X Yosemite and above. To complement your workflow on your Mac, Project Plan 365 for iOS allows you to take your work outside the office, and right to the job site. Create new Gantt charts and modify existing project schedules in the same intuitive way as with MS Project. Open, view, save and share your plans from any storage or cloud location on any Mac device running Yosemite, El Capitan, or the new macOS Operating Systems. • Runs on any Mac with Yosemite or above. • Looks and feels just like MS Project, but on your Mac! • Supports files created in versions of MS Project, going all the way back to Microsoft Project 98. • Integrated with all major cloud providers, such as Google Drive, One Drive, Box, Dropbox, SharePoint Online and Project Online. • Ready for large corporate Mac deployments. • Project Plan 365 for Mac has all the powerful features found across other platforms - no PC bias here! • Comes included with your UPS subscription.